February 1, 2017 January 22, 2017 by Beau H.
Editor’s note: Click through this link to see more men’s style shopping picks. Just a couple of weeks ago on The Style Guide, we talked about the best men’s gloves to buy for winter — a pretty specific category that can nonetheless make a big difference in how you tackle cold weather on the daily. You might not think much of getting the right winter gloves, but again, the devil is in the details. Such is also the case with other stylish winter accessories — we covered the topic last year on the blog, but we’re updating it for 2017 today. There are certainly multiple ways to go as you gear up for winter — that is to say, you can snap up pieces that are either rugged and built for work & adventure, or more refined and made to dress up (a la some of James Bond’s accessories in “Skyfall”). With that versatile approach in mind, we — and by we, I mean me — compiled choice picks for the chilly weather ahead. So, prepare to dress for the polar vortex and get shopping while there’s still time. Happy shopping! Either a parka with technical flair, or a rugged-yet-casual wool jacket. Your call. In an ideal world, we’d all be able to stock our closets chock full of coats for every type of situation — sadly, there’s not enough time or money to go around for that. With a versatile approach and comfort — plus warmth — in mind, either the Maritime Submariner Jacket or the reliable, hard-wearing and easy-to-layer Outerknown Nomadic Parka are really solid winter outerwear picks. The Submariner Jacket is made from beastly boiled wool, and the Nomadic Parka is a great piece to layer up with when wearing everything from a casual crewneck sweater to a tailored winter outfit. Again, the choice between casual style and dressy appeal is up to you. So, here we are again with an underrated style accessory — critical, yet underrated. There’s that tricky balance between dressy and casual here — if you find yourself suiting up on the regular, a pair of refined, cashmered-lined leather gloves is the perfect pick (the smartphone-capable fingers are a nice touch, too). And for all kinds of rugged winter style adventures, there might not be a better pick than the Hestra Granvik Gloves — truly, these guys know what they’re doing when it comes to crafting great winter gloves. 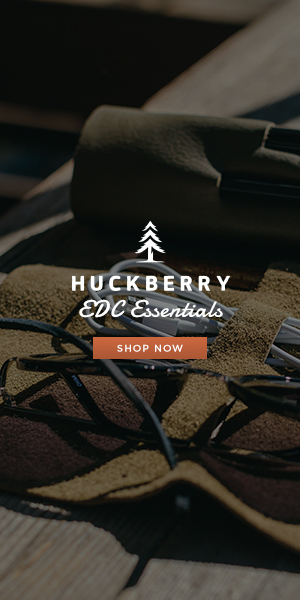 As sold by Style Guide favorites Huckberry , there’s something refreshingly no-frills about a well-made, simple and affordable winter hat like the Columbiaknit Watch Cap. 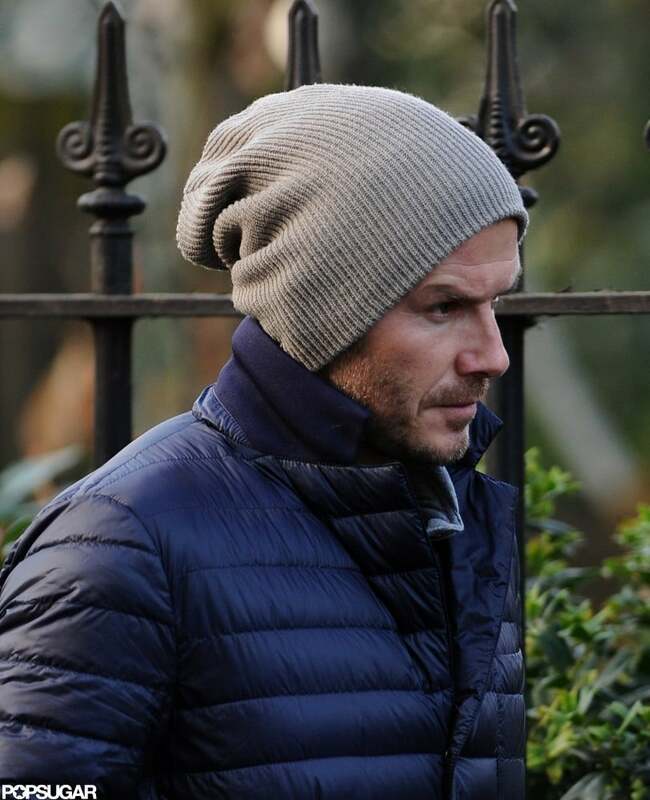 Again, winter accessories are an underrated way to complement your overall look — just look at how well our man David Beckham dresses for winter with a simple puffer jacket and yes, a neutral beanie cap. Your ears will definitely thank you when the polar vortex hits. A scarf that’s easily wearable, comfortable and worth the price. Am I encouraging you to spend nearly $100 on a scarf? Well, yes. If you can only pick up one scarf, you might as well make it a well-made, neutral and versatile piece you can match with anything in your closet. Whether you team it with a slim topcoat or a more rugged piece like the Nomadic Parka, you truly can’t go wrong with this ribbed black scarf. 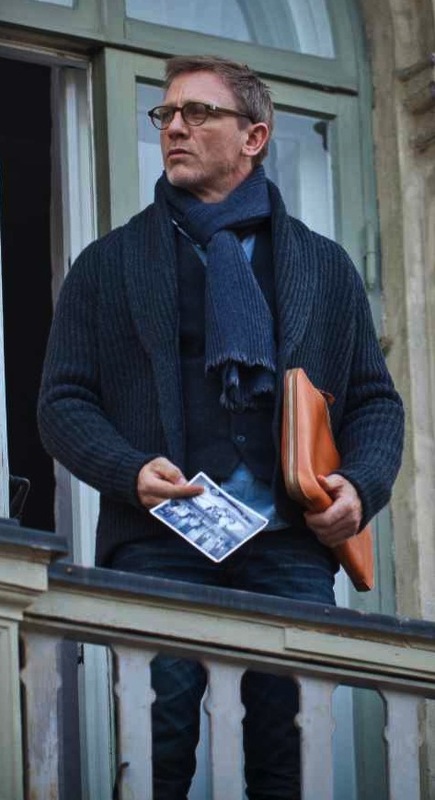 In fact, you could even steal some winter style from Daniel Craig and team it with a thick-knit shawl-collar cardigan. 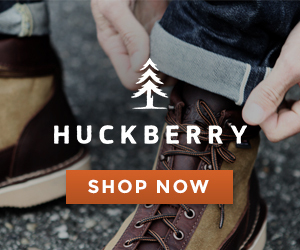 Your call — simple, well-made socks or a pair with winter-friendly pattern. We’ve once again reached that tricky balance between a casual winter accessory and a piece that’s slightly more dressed up. For simple functionality and comfort, there might not be a better value on the market than the Merino Lite Hiker Socks. And if you want a pair with a bit more visual interest — yet the same quality and versatility, the Fair Isle Sock in Merino & Cashmere is about as good as it gets. Heck, you could snag two pairs of the Merino Lite Hikers, and throw in a pair from American Trench for good measure. Not a bad deal, ehh? OK, is your closet fully stocked yet? If you still need to upgrade your winter accessories, I hope the above picks give you a place to start. It always pays to reach for quality and versatility — particularly in terms of outerwear like the Submariner Jacket or the essential Nomadic Parka. And with the rest of your accessories, you should hunt for similar quality — so, a thick-knit ribbed scarf and tough winter gloves from the likes of Hestra are wise additions to your ensemble. And although you might not think too much of it, a comfortable winter hat like the Columbiaknit Watch Cap is going to provide you with long-lasting comfort and warmth (as are functional socks from Wigwam or American Trench). Did you take notes? Open up a few browser tabs? Either way, happy shopping and stay warm out there!